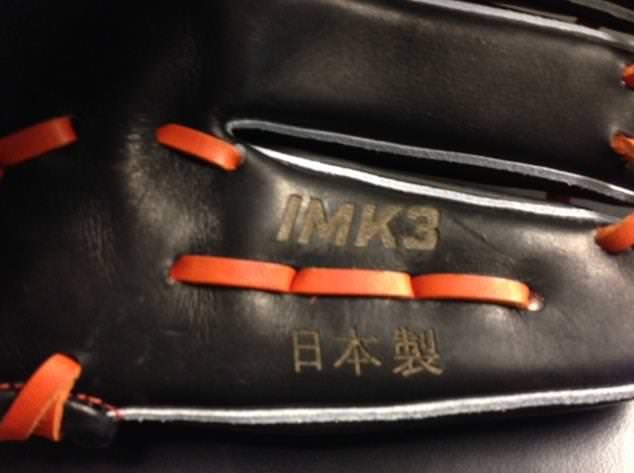 Kinsler’s glove is a custom masterpiece done by Nike Japan. 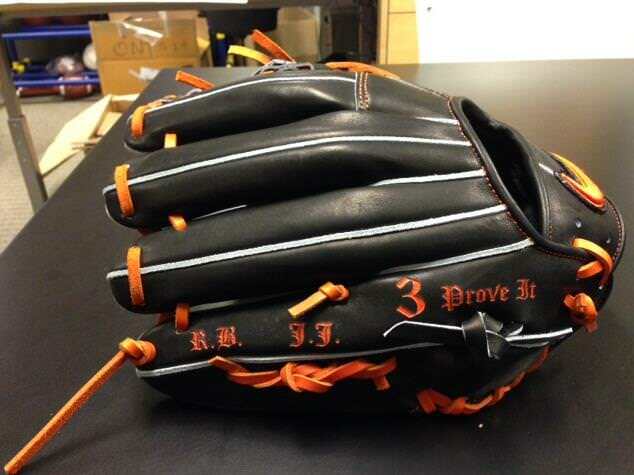 The SHA|DO Elite J line of gloves is the Nike line most often seen in the Big Leagues. 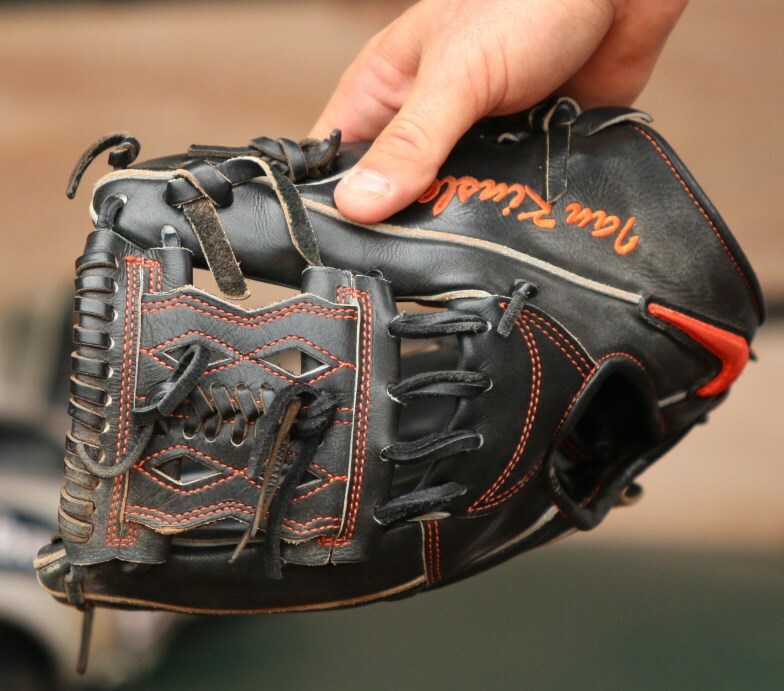 They’re worn by several players, which you can see here and here. 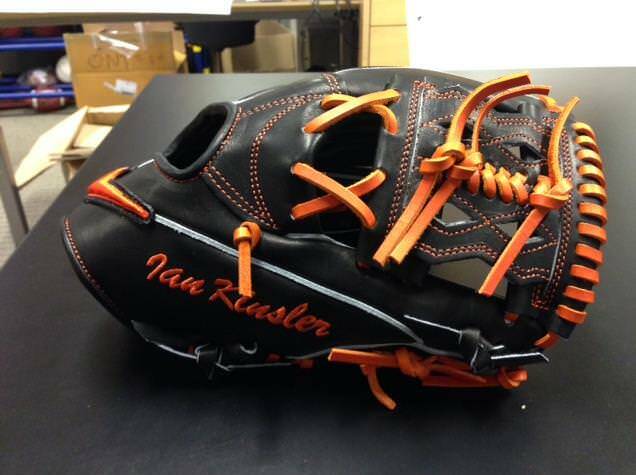 Kinsler’s model is available, just not with his custom treatments. 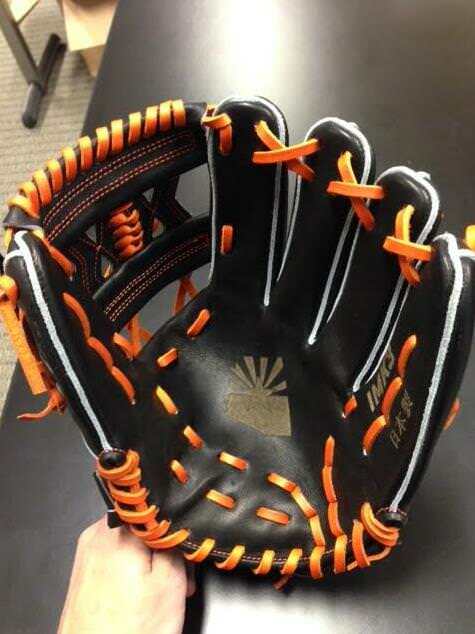 Categories: Ian Kinsler, Gear, Glove, Detroit Tigers, Second Base.